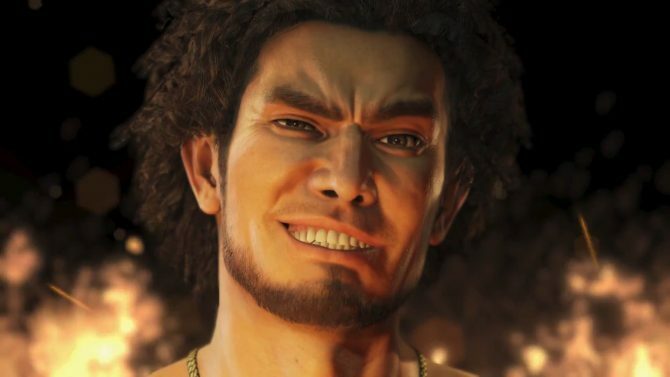 Sega announces the sequel of the Yakuza series, which will span Yakuza Online and a mysterious "Shin Yakuza" game featuring a brand new hero. 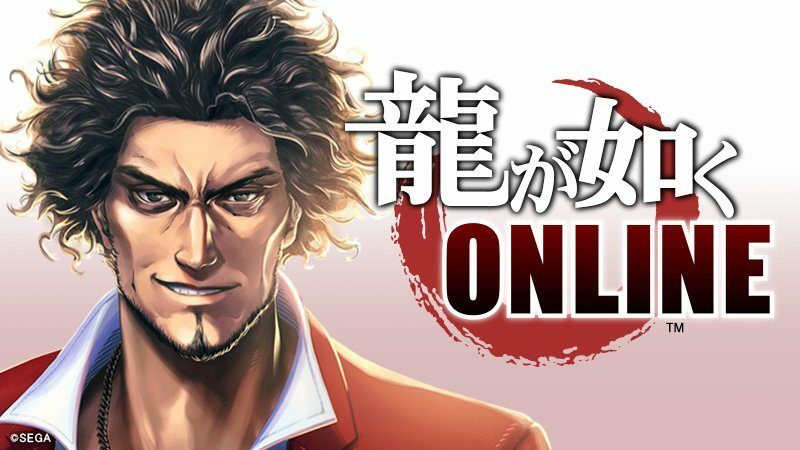 Today Sega hosted a reveal event at the Akihabara UDX Theater in Tokyo, and Yakuza series Producer Toshihiro Nagoshi revealed the future of the Yakuza series, a new console game code named “Shin Ryu Ga Gotoku” (New Yakuza) and “Ryu Ga Gotoku Online” (Yakuza Online). 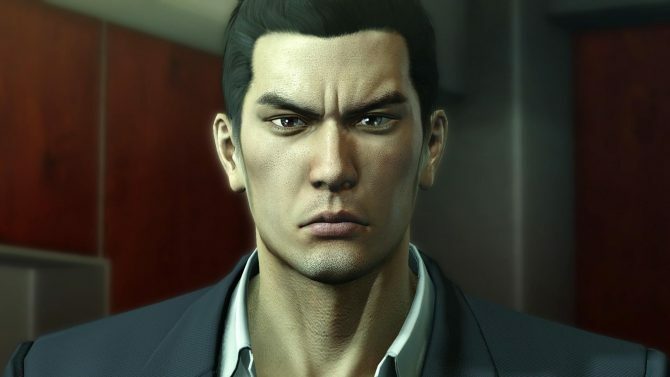 Both games will continue the story of the series after the events of Yakuza 6: The Song of Life, and will feature a new hero: 40 years old Kasuga Ichiban, played by Kazuhiro Nakatani (who is well known to Yakuza fans for playing Akira Nishikiyama). 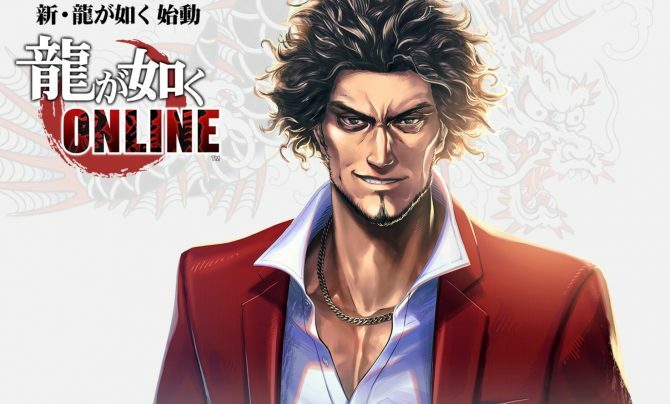 Shin Yakuza will be a console project with no specific information revealed for now (including which specific consoles will get the game), while Yakuza Online will launch for PC, iOS and Android in 2018, and it will be free to play with optional purchases. Kamurocho has been traditionally ruled by the Tojo Clan, but in 2018 a conspiracy by the Omi Alliance and the police wrestled control away from the former occupants. The district became strictly controlled bot in the “front” and in the “back,” and lost its former luster, heading towards a gradual decline. 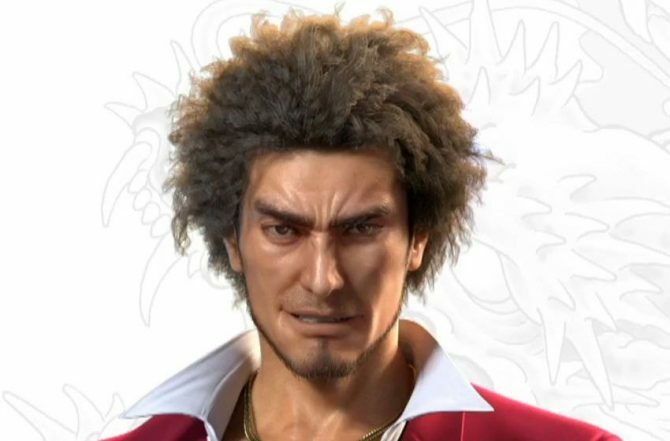 In the meantime, a pure-hearted man born and raised in Kamurocho, stands up aiming to regain control of the old city. First of all, he will need to work with his companion to stand up against giants, and a mysterious conspiracy. That man is Kasuga Ichiban, former lieutenant of the Arakawa family of the Toko Clan. He never knew his parents, and joined the Arakawa family to follow a man who saved him when he was adolescent. In 2001, he took responsibility for a crime committed by the young head of the family, and spent seventeen years in prison. Yet, when he returned in 2018, he found a changed city, his old companions disgraced, and an unbelievable betrayal. 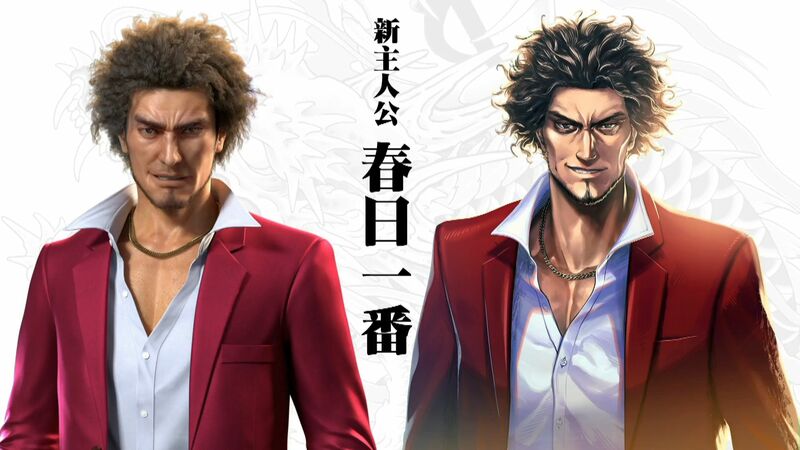 You can check out the trailer introducing Kasuga Ichiban below, alongside a video of the story prologue the new games, and a comparison of the rendition of Kasuga Ichiban in Shin Yakuza and in Yakuza Online. Yakuza Producer Daisuke Sato mentioned that the team thought about the possibility of a Yakuza 0-2 and gave some hints on Shin Yakuza.